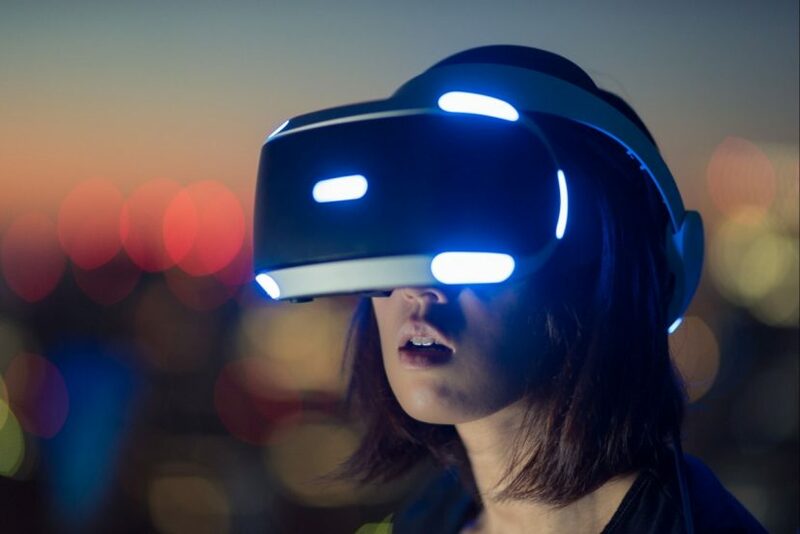 Air France is adding virtual reality as part of the ticketing and on board amenities for business class passengers. 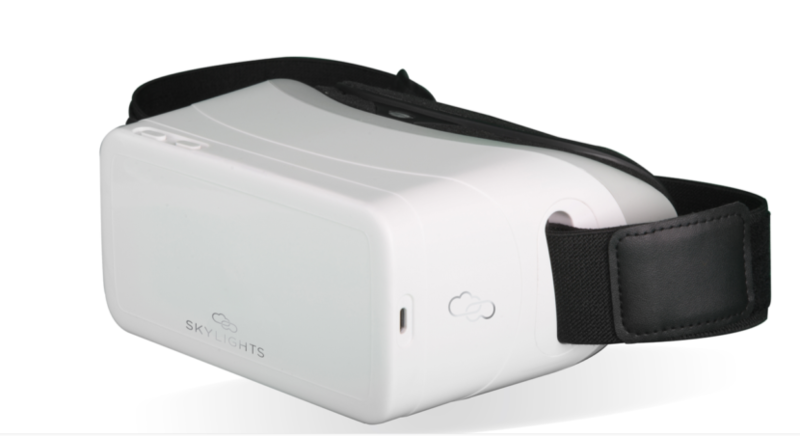 While others have included virtual reality on board. 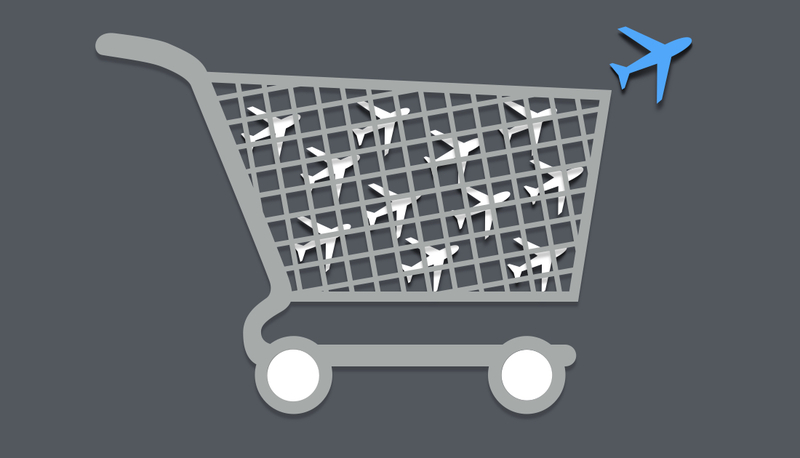 It is the first time any airline use this technology for ticket booking. 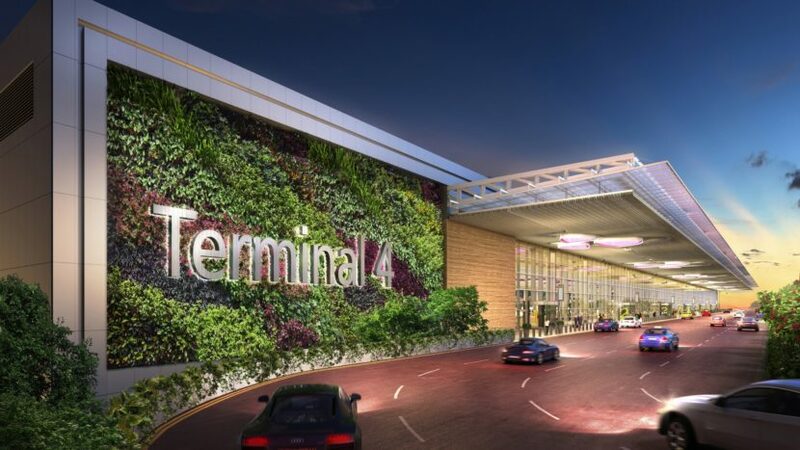 Singapore’s Changi Airport (SIN) will open its new Terminal 4 facilities within the next three months with the goal to maximize comfort and ancillary revenue opportunities. Should Priority Pass Expand Beyond Lounge Access? Priority Pass implemented a more streamlined website, logo and introduced new benefits to its members.